“Event management is the application of project management to the creation and development of large scale events such as festivals, conferences, ceremonies, formal parties, concerts, or conventions”. It is needed everywhere in many businesses like retail, sport, finance, software etc. Different teams are needed to hire to manage an event but still there are some chances of negligence in sending invitations to all, payments and record maintains. These all things are necessary but time taking. 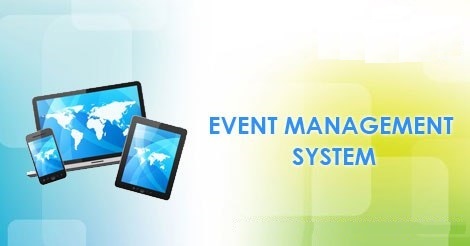 SolutionDots Systems has developed a solution for all of you problems and name it as Event Management System. Event Management System is a system that will reduce your work burden along with your budget best thing is through EMS it becomes very easy to handle all matters of attendee management as well as event marketing. It gives you complete relaxation regarding the event and make you able to think about the growth of your company and other important matters. No doubt this a brilliant development of SolutionDots System. Let me share some important feature of Event Management System to make it clear that how your business life changes with the presence of EMS. First and most important thing is Reduce Budget. Seriously it will reduce your budget the question is how? So answer is in your hands, it will manage all your event registration, ticketing, marketing etc. and you don’t have to hire extra manpower for this purpose, no need to take some building on rent as booking center because everything will be online also there is no need to pay a lot for marketing because EMS will manage all your marketing too. 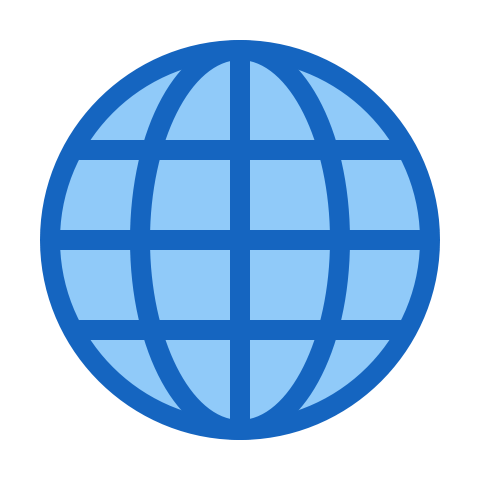 Event Management System will provide online payment facility and make you able to collect payment from all over the world without any limitation of boundaries. It sends automatic email notifications to the attendees and make them feel that event manager cares for them and their presence is really important. EMS will Improve Attendee Experience & Drive Attendee. 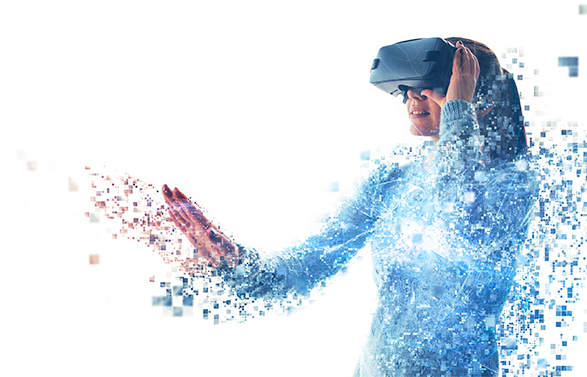 Once someone register for the event, Event Management System will start its work to share brief details with attendee and will also offer them support to make their experience excellent. It can Customized Attendee Notifications according to their desire and make them able to feel that we respect their desire. EMS will Simplified Reporting like it control all of your financial data, billing, invoices payments etc. All data and reports updated in EMS could be exported in your desired format with Export Reports feature. Event Management System store all records of your events in a single Database System, so it becomes very easy to search any record if needed. Now here is a feature which will improve the strength of your attendees, EMS will focus on Powerful Marketing of your events on social media interfaces and catches more customers. With the help of SolutionDots System’s Event Management System the attendee can keep an eye on the history of event. Scheduling of Resources means that EMS will schedule all important resources for your event for example projectors, conference rooms, presenters etc. EMS will also manage the wait list for over sold events. 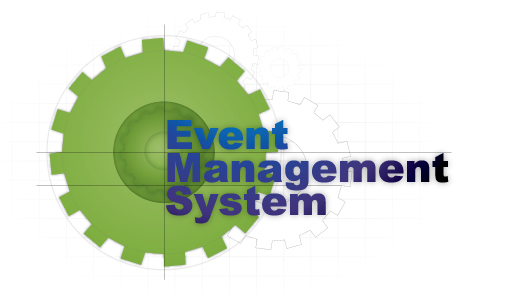 Conclusion: Event Management System is user friendly and cost effective system, it is customized with activities related to event management life-cycle. It provides a new edge to management industry. SolutionDots Systems always keep your objectives and goals on top priority while developing any plan of work.